YOU GUYS!! how can it possibly be the week of Christmas already?!! I had so many grand plans for blogging this December full of ginger bread houses and tutorials up the wazoo and ya know what happened?! LIFE! 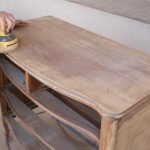 Considering this blog is just a month old ?I decided to cut myself some slack and log all those ideas away for next year! I just wrapped up the last of my orders for the year for our sign shop and shipped them out today! So with a few days left before Christmas I figured it was time to at least finish sharing all the fun free printables I made so that you have a few days to enjoy them as well! 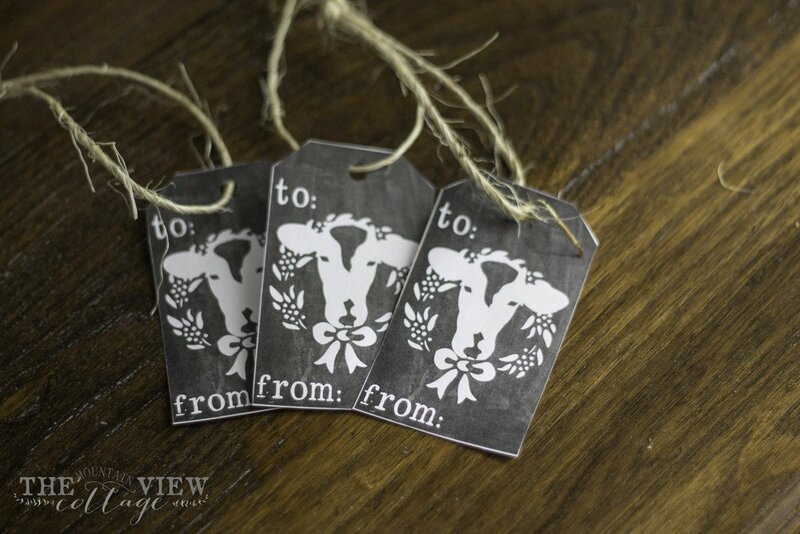 First up is for our Christmas printables is this cute little cow gift tag! I used these in a batch of orders this month and they are just so cute and fun!! This is the original design that I eventually turned into a sign that is massive and sitting on my mantle here, and then of course I had to share them with all of our followers on Instagram and offered a 12 inch one for our shop! BUT all of that originally spurred from this cute little gift tag! 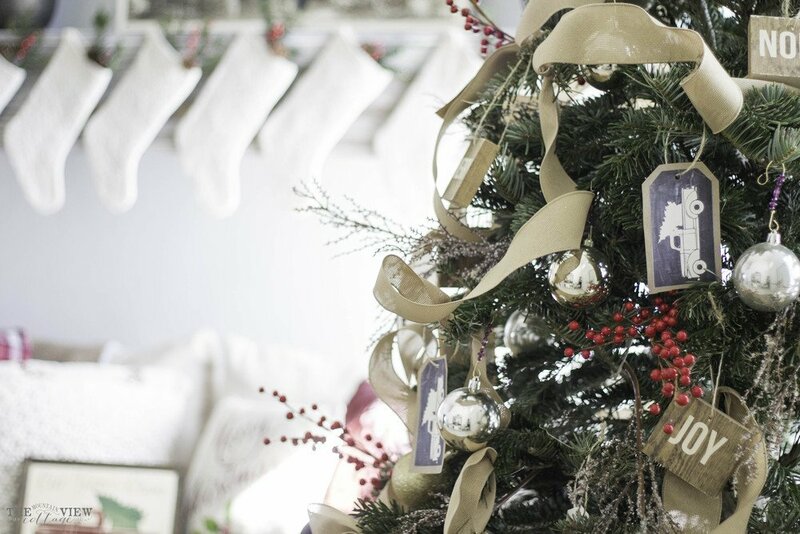 Next up we have these cute little truck tags that I turned into ornaments for my tree! I wanted to add some new ornaments to our tree this year and so I thought these would be a perfect fit!! 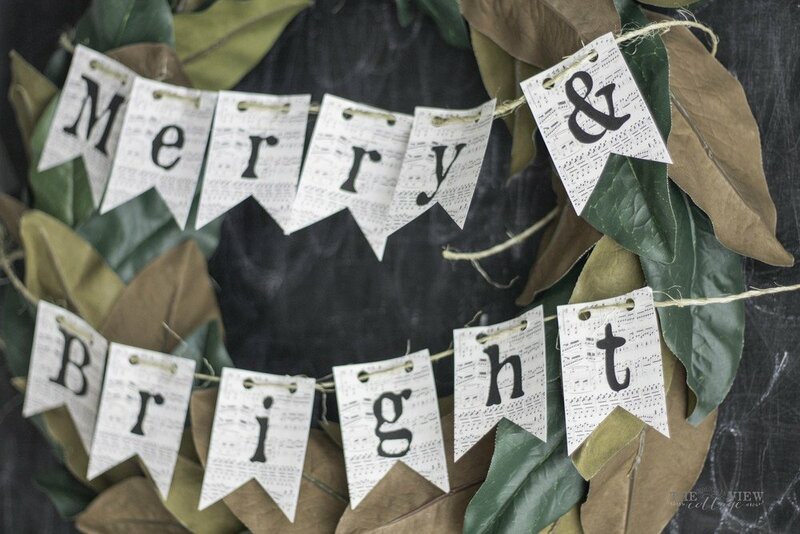 It also helps that these Christmas Printable’s are FREE! I love free decor every day of the week! 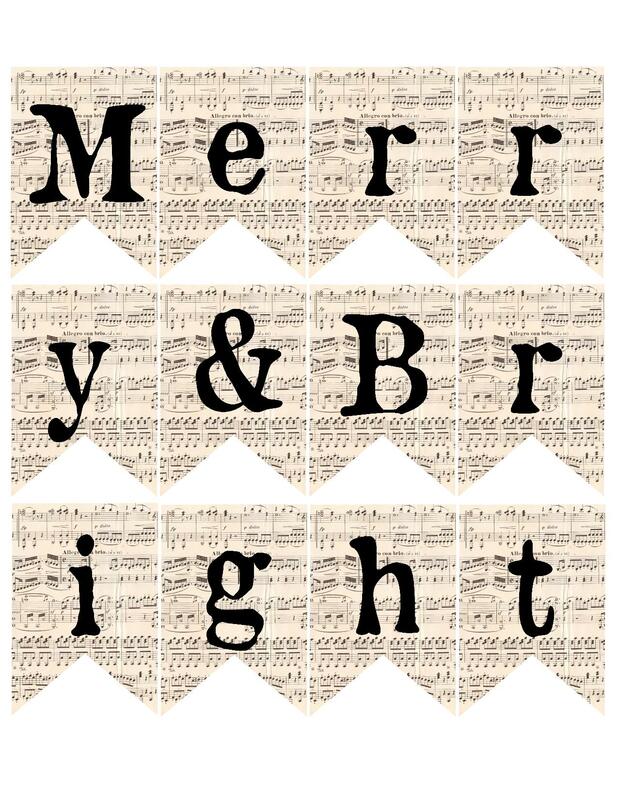 last up is this simple but fun “Merry and Bright” banner! 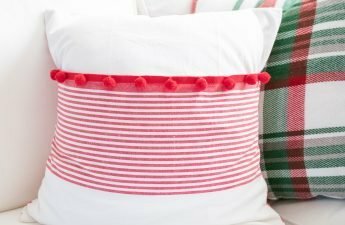 I use it on my DIY magnolia wreath but you could just as easily print out several and string them as ribbon for your Christmas tree! I contemplated it but then for whatever reason didn’t do it! 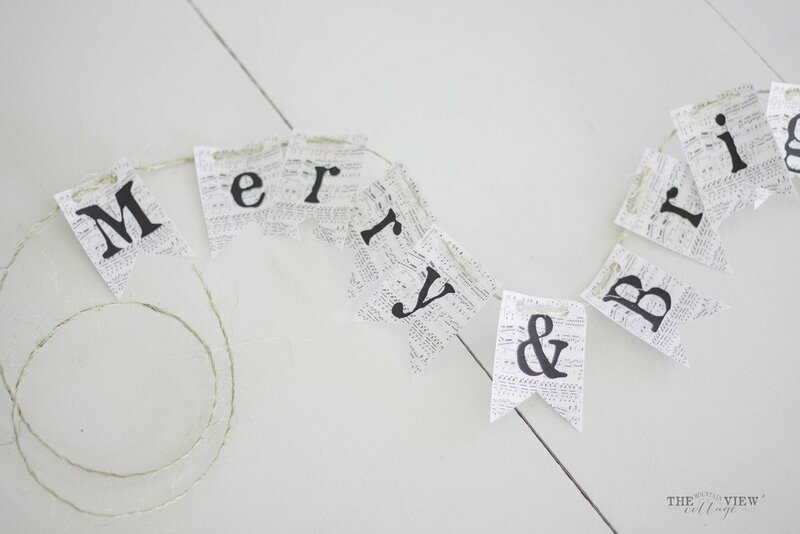 The background of the banner is vintage sheet music so it adds a vintage quality to your decor! 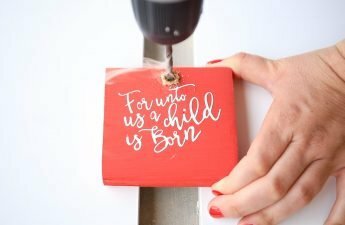 I hope you enjoy these free Christmas printables! They are for personal use only so please keep that in mind when you use them in your own homes. If you loved these printables please feel free to share how you showcased them in your home and be sure to tag me @littlebitsofeverthinginc on Instagram! Pin the image below to share the love or save for later! 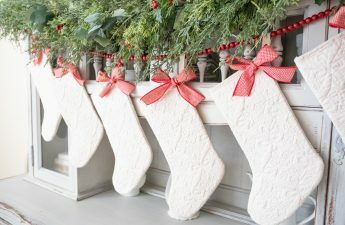 thanks so much for stopping by our blog and I hope everyone has a fabulous Christmas! Disclaimer-This post contains affiliate links, however all products and recommendations are are my own! 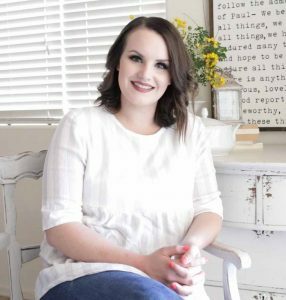 These links allow me to support my family while still offering you free printables such as these! 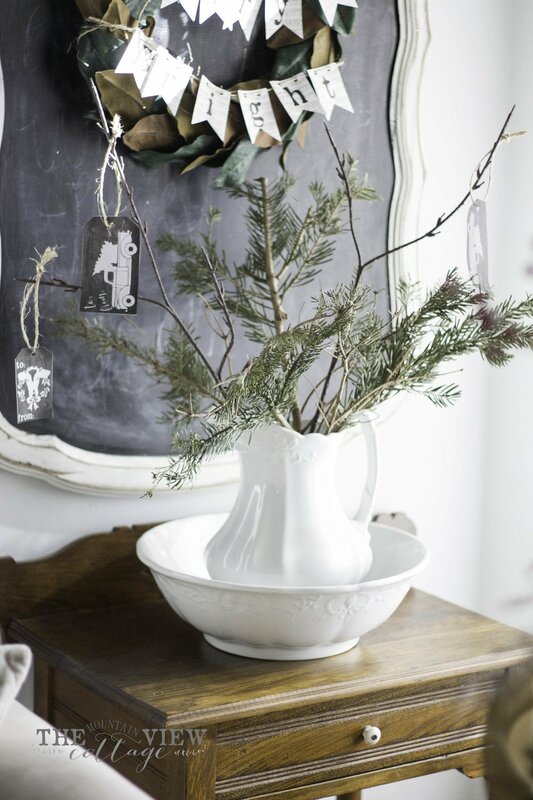 CLICK TO DOWNLOAD CHRISTMAS BANNER TAGS AND ORNAMENTS?